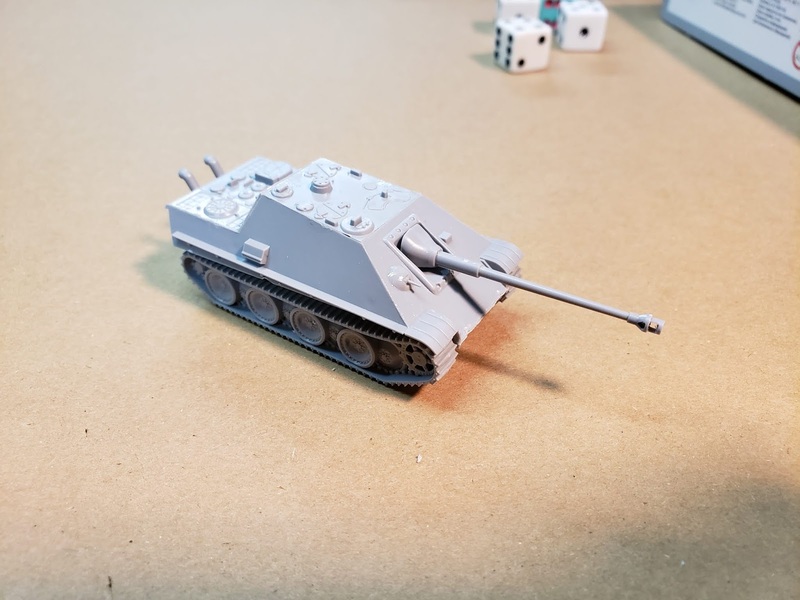 I put together the Zvezda Jagdpanther, this kit really pushes the envelope with snap-tight kits but it is a big win! Looks like a very useful kit- thanks for sharing! Got a few of those too.